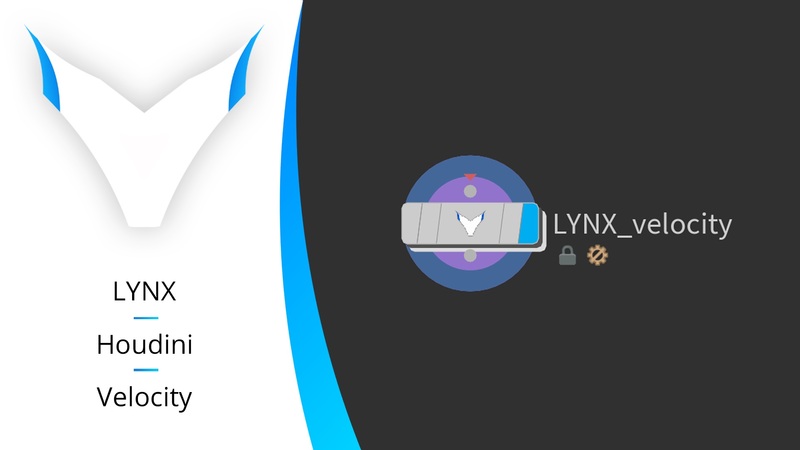 Today I’m introducing the first tool of my personal vfx toolset called “LYNX”. The first tool’s name is “LYNX_velocity”. It is a Houdini .hda that allows you to create the velocity attribute based on edge selections. It also allows for finely tuned control of your velocities via grooming. Here is a tutorial, that goes into detail on how to use it and that gives a couple of practical examples. An important side note: If the asset outputs velocity vectors of length 0, then it is very likely that the normals that are fed into the asset/that are create by the asset are of length 0. To fix this, simply create correct normals on your input geometry. More information on this in the video. Demo File used in the video. Thanks for checking it out 🙂 Let me know if you have any questions.